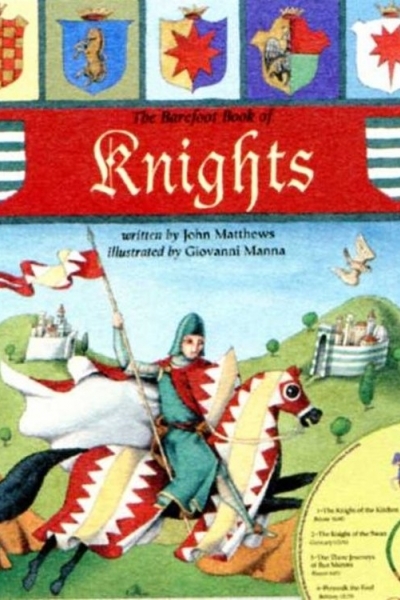 This paperback with story CD is an inspiration to all boys who want to be knights and heroes. With stories from Japan to Europe, we follow the adventures of famous knights and their quests along with young Tom the squire who will grow up to be better known as Sir Thomas Malory! 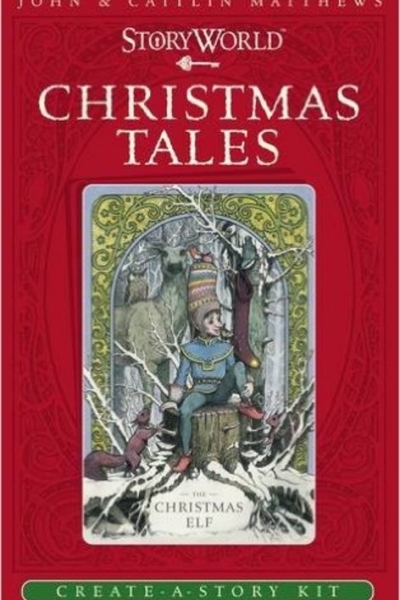 Christmas Tales provides another 28 Cards to add onto the Storyworld series. In this set, the world of Christmas is magically brought to life: Holly & Ivy dance with Mistletoe, ghostly carollers sing, gifts are given, Father Frost and Snow Palaces all stand ready to be made into stories that you make. This story collection has winter tales from Europe and North America, with two stories from Scotland. These stories will see you through from the ghostly story time of Samhain through to the coming Brighid and the returning light at Imbolc. 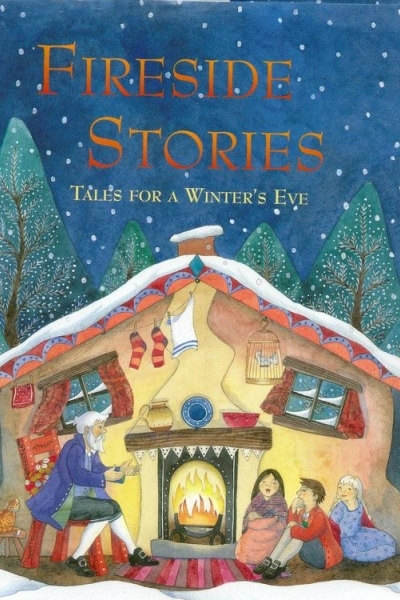 This is a book to help your child find inspiration in the flickering flames and glowing embers while you read these tales of deep winter and draw the shawl or blanket tighter round your shoulders. Hardback, with comforting illustrations by Helen Cann. 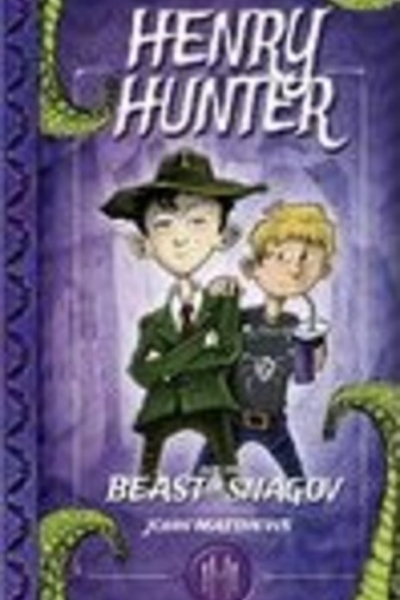 Henry Hunter is an extraordinary boy with extraordinary skills - and the ability to get into the strangest situations and most thrilling adventures imaginable. In this story, the first in a series, Henry and his long suffering sidekick Dolf uncover a clue to the legendary Beast of Snagov, the origin of all vampires. Unraveling clues from Bram Stoker’s Dracula, they encounter sinister forces that are tracking their every move, intent on releasing the Beast from its underground tomb. 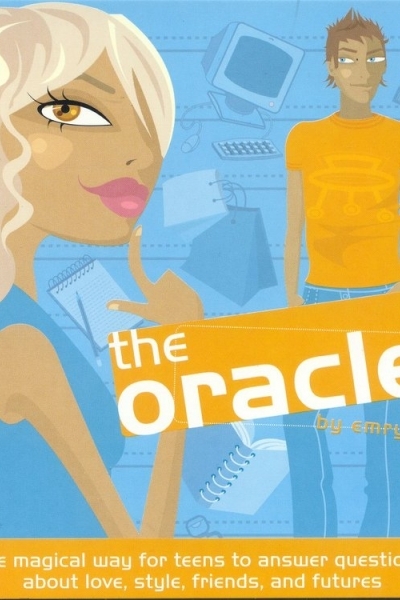 "The very first book I read myself. Please do more!" – Macy, aged 8. The second in the Henry Hunter series, this one tells of the dilemma of Henry Hunter's friend, Charlie: his parents have gone missing in the Caribbean Ocean, and no one will believe him that something sinister is afoot. 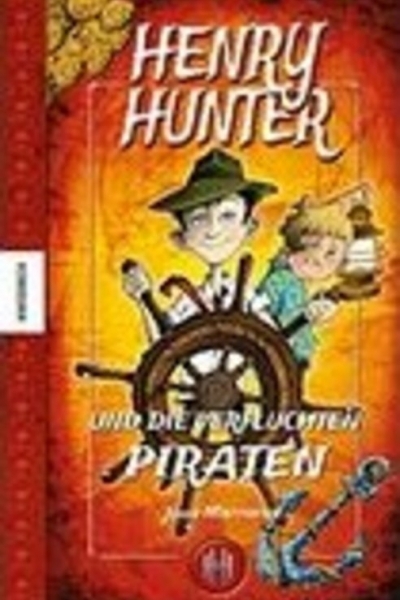 It's up to supersleuth Henry and his faithful friend, Dolf, to investigate, but their only leads are local legends about the Sword of Columbus and the feared pirate Blackbeard. Jack wants to be a wizard. In the course of his studies with the eccentric wizard, Sidesaddle, eight traditional stories from around the world are related. Each tells of a different aspect of wizardry, teaching Jack how to make good use of his newfound powers. An excellent pocked sized book, full of magic and mystery, perfect for fans of Harry Potter. 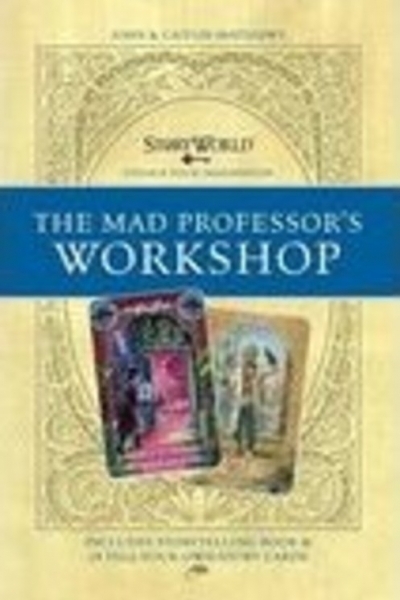 The Mad Professor’s Workshop provides another 28 Cards to add onto the Storyworld series, this time with science gone crazy. This set appeals to older children with its weird robots, exploding chemistry and over-engineering paranoia, as the Mad Professor invents, explodes and disappears. 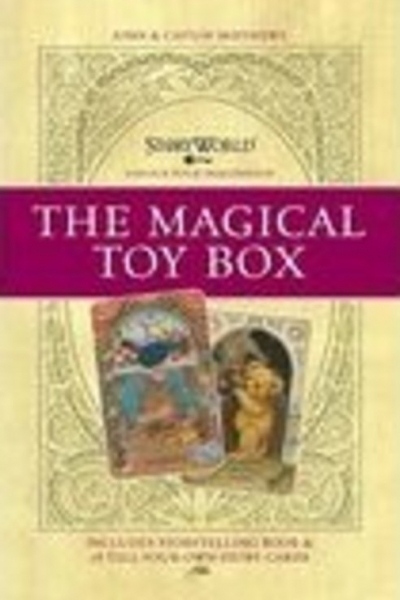 Magic Toy Box provides another 28 Cards to add onto the Storyworld series, and is suitable for much younger children. It shows the world of the nursery, the comforting stuffed animals like the Giraffe and Teddy, the toy’s afterhours playtime, the bright red fire engine and its men, and the keepers of sleep who open the dream worlds. 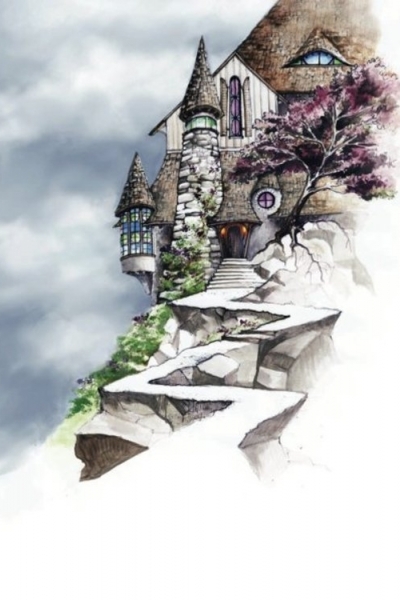 Storyworld is the foundational set of 40 cards to enable storytelling. Just place the cards side by side and watch the stories unfold! This set provides the ingredients of family cards, beloved animals, magical characters, places and predicaments to kindle a story. These cards are used in families, schools, in storytellings and gatherings, in therapy and literacy classes by people of all ages. 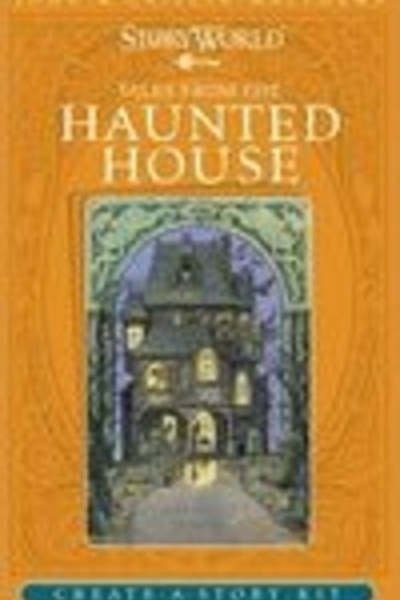 Tales of the Haunted House provides another 28 Cards to add onto the Storyworld series, this time for Hallowe’en. Suitable for the older child, this one has runaway eyeballs, ghosts playing cards, the pumpkin party, the quaking quagmire and the lonely corridor, and its haunted inhabitants all wait for you to tell their story. 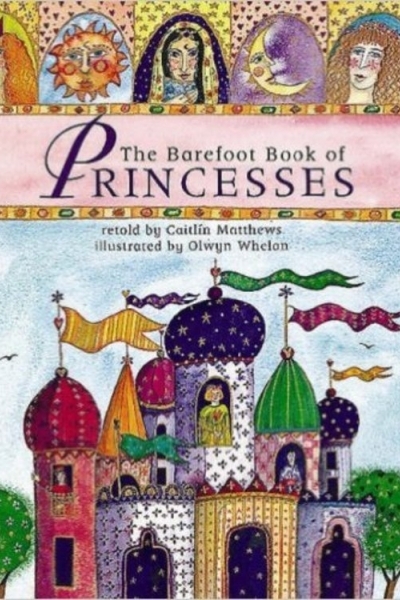 This best-selling children's anthology of princess stories from all over the world comes with familiar stories like the Princess and the Pea and the Sleeping Beauty, and less familiar ones like the Siberian Birdcage Husband, the African Bald Princess, and the Chinese Beggar Princess. 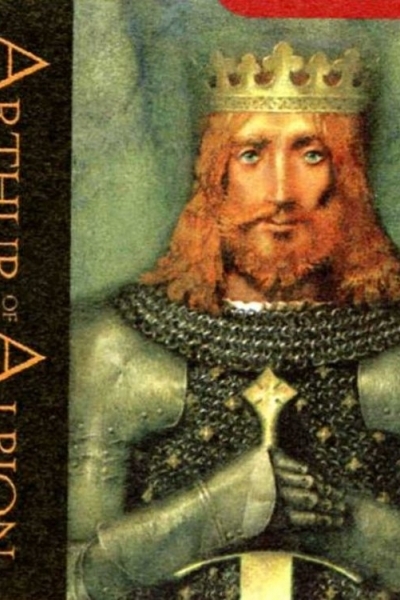 John Matthew’s book of Arthurian stories for all ages is based both on the older Celtic world of the Dark Ages and the early medieval legends of Arthur The text is shimmeringly illustrated by renowned Russian artist Pavel Tartanikov whose luminous paintings of Arthur, Merlin and the seasonal landscapes of Britain reveal a new dimension to the Arthurian legends. This is a full-color action/adventure graphic novel. 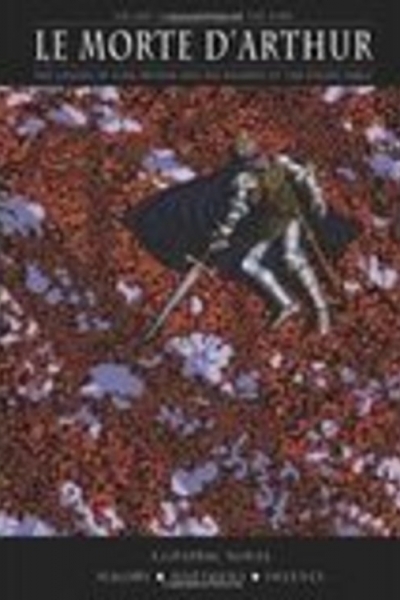 Many know the stories of Arthur's adventures as king, but what about the years before he learned of his fated role? 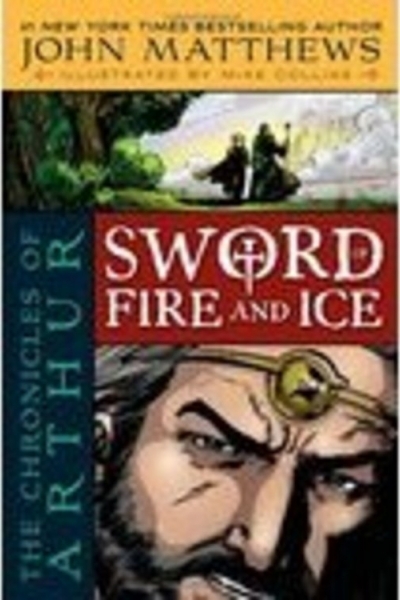 John Matthews, a renowned Arthurian legend expert and bestselling kids' book author, takes on the thrilling adventures of Arthur's teen years in an origin story styled graphic novel that will appeal to fans of superhero comics. This is the first volume of a graphic novel retelling of Malory’s Morte D’Arthur. It tells the coming of Arthur, seeding the events that Malory later develops into the full blown medieval court of the Round Table. This illustrated book includes Faeries of the British Isles as well as those of Scandinavia, Germany, North America, Asia, Middle Eastern, and African worlds. 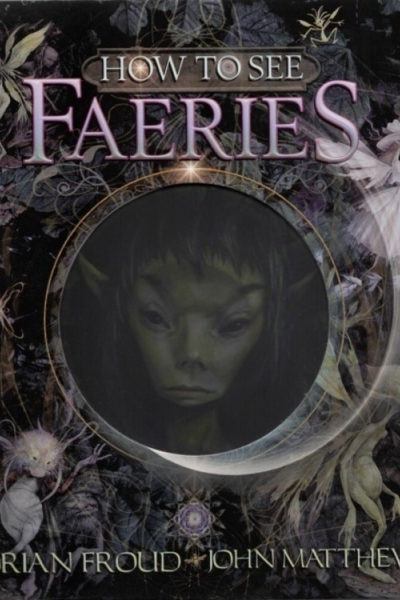 ​The book is filled with stunning memorabilia that is sure to enchant and enthrall, including an envelope of real Faerie photos to be used as postcards, and a pull-out map of Faeryland. A Brief History of Faeries, Good Faeries vs. Bad Faeries, Faerie Spells, Faerie Sightings, Faerie Music. 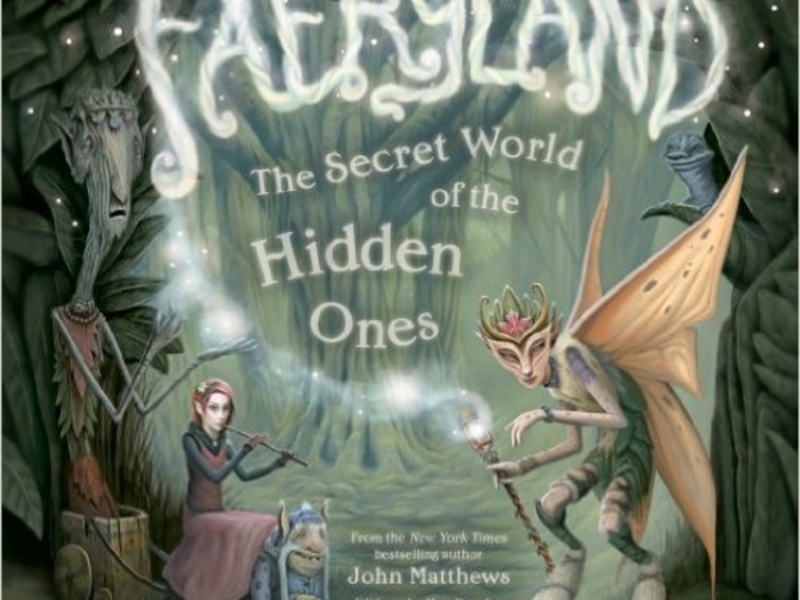 Between the boards of this magical book, you enter the world of Faery aided by avid two avid explorers. Brian Froud’s wonderful art and John Matthews’ penetrating words, enable the reader to find their own way into this mysterious world. With paper sculpture and viewing device. ‘This book sucked me in! When you start reading it, you shrink down to the size of your hand and have to walk through the book, from one portal to another. And you can't get out until you come to the last portal.’ Ethan Teller.